Puerto Rico’s Act No. 22 of 2012 is better known as the “Individual Investors Act” (the “Act”). This Act already has profound implications and also provides tax exemptions to eligible individuals residing in Puerto Rico. 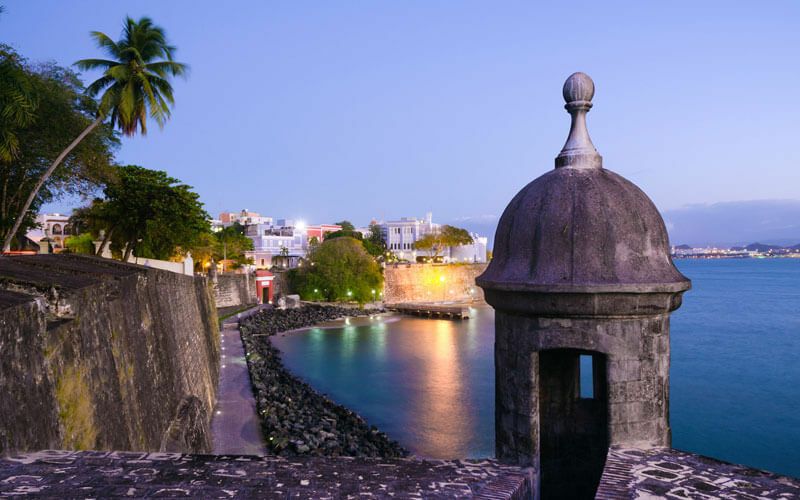 Now, in order to request such benefits, an individual needs to become a resident of Puerto Rico, apply for a tax exemption decree, and follows consider the following Act 22 Compliance Tips. Points to consider before, during, and after your application process and approval. Tax home test – taxpayer’s main place of doing business should be Puerto Rico. If there are additional places, none of those abroad should be the main source and place of doing business. taxpayer’s driver’s license jurisdiction, and taxpayer’s voting jurisdiction. Puerto Rico is the best tax haven for U.S. citizens. Better than Panama, Portugal, etc.